Fall color along Kebler Pass. 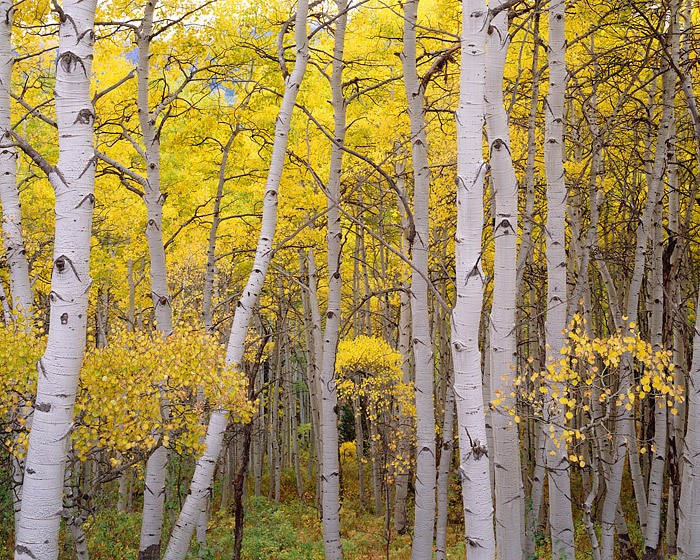 About 15 miles outside of Crested Butte, the fall color sings in one of the largest Aspen groves in the state of Colorado. Photo © copyright by Thomas Mangan.